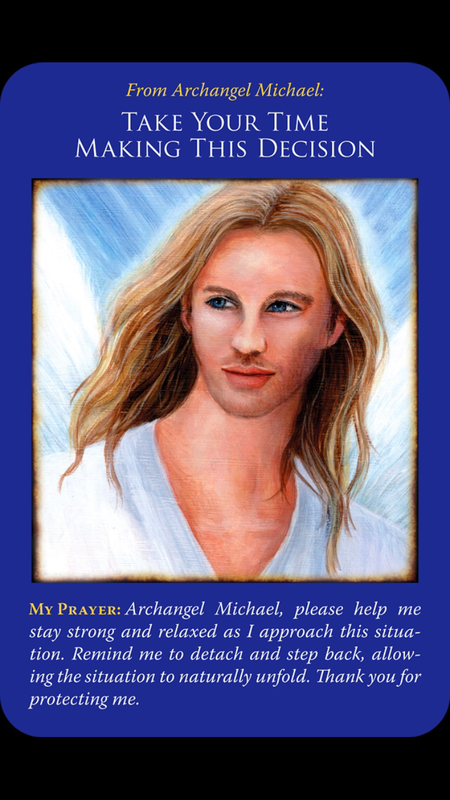 The Grace of Archangel Michael 12/06 by Lets Ask the Angels | Spirituality Podcasts. Join me Saturday at 4PM EST on BlogTallk Radio. December’s topic is “Be the Change You Want to See in the World.” Call in for a reading at 424-675-6837. 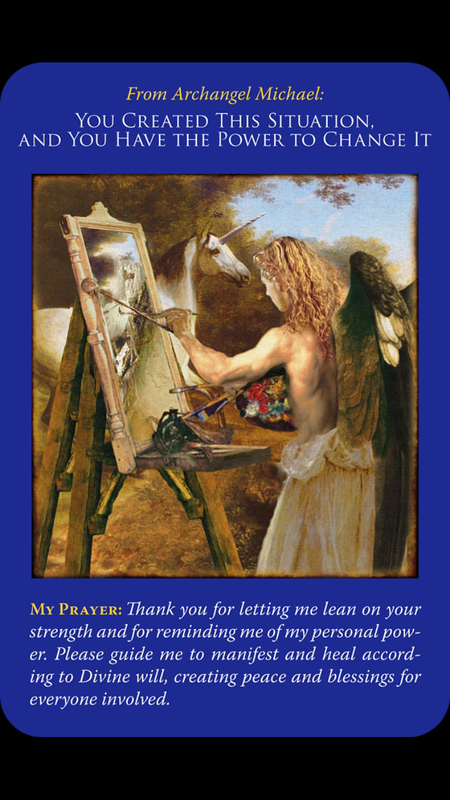 Previous Weekly Angel Oracle Card Reading for December 1 through 7. 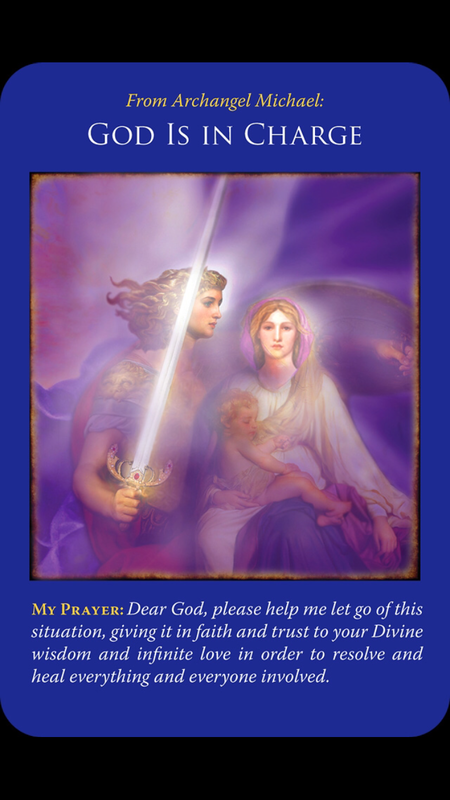 Next Weekly Angel Oracle Card Reading for December 8 through 14.